A very special thank you to my awesome Co-Host. I appreciate all of your hard work. Thank you for taking the time out to enter into the giveaway. 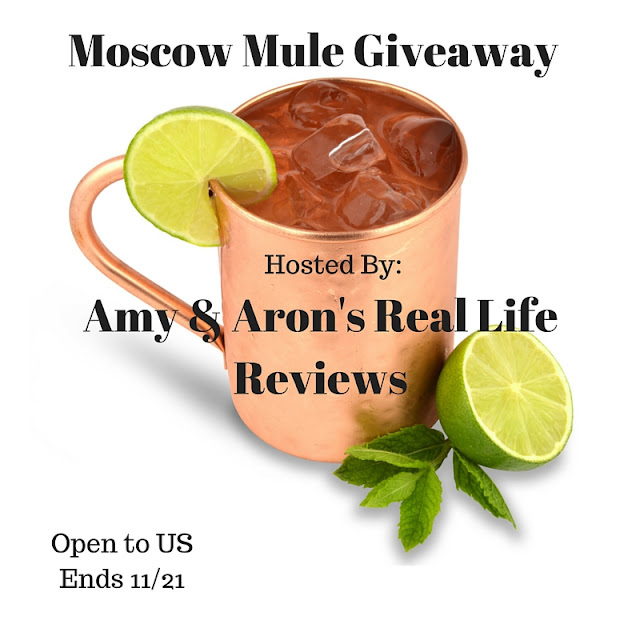 If you have any questions or comments please feel free to email Amy & Aron's Real Life Reviews at grovesamy81@gmail.com Winner will receive the prize directly from the participating companies. None of the Bloggers Participating in this giveaway are responsible for shipping the prize.